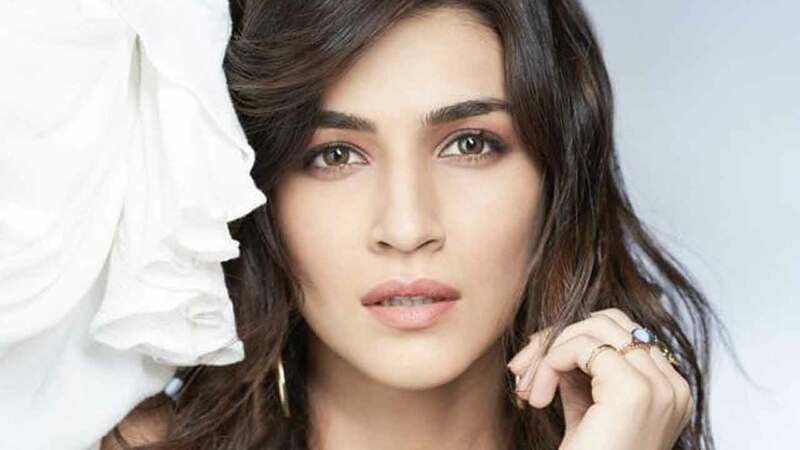 Did You Know Whom Does Kriti Sanon Follow On Instagram? Home BOLLYWOOD Did You Know Whom Does Kriti Sanon Follow On Instagram? For inspiration, Kriti Sanon follows many poets through her social media and reads their posts. Kriti Sanon often used to pen down poems during her free time in college days. In her last release Bareilly ki Barfi, Kriti’s character was also fond of reading books. Previous articleSara Ali Khan Wears A Perfect Black Dress For A Saturday! Next articleWhile Tiger Shroff Shines With Baaghi 2, Varun Dhawan Does Average, Arjun Kapoor Disastrous With Namaste England!